Delegates from ethnic political parties and women groups are to be invited to the plenary ethnic armed groups’ summit scheduled to be held from July 26 to 29 at Mai Ja Yang, Kachin State. 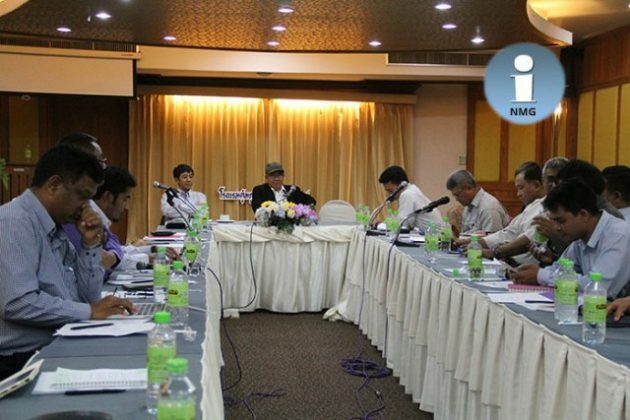 The decision to invite ethnic political parties and the women’s groups was decided the Delegation for Political Negotiation (DPN) and leaders from Coordination Team (CT) of the Nationwide Ceasefire Agreement signatories at a meeting on July 8 in Chaing Mai, Thailand. Padoh Kwe Htoo Win, a convening committee member of the Mai Ja Yang summit spoke to Karen News about the invitation. Padoh Kwe Htoo Win said the Mai Ja Yang conference for the ethnic nationals to try to have a common political objective how they can move forward together. Besides the 21 ethnic armed groups, the Mai Ja Yang Summit will include the two main ethnic parities alliances which are the United Nationalities Alliance (UNA) and Nationalities Brotherhood Federation (NBF). The Women’s League of Burma (WLB) are also to be invited. Before convening the “21st Century Pinlon Conference”, ethnic nationalities wanted to have a common political objectives was proposed and decided at the United Nationalities Federal Council meeting held on June 3, in Thailand.The summit dates and place then confirmed during the Ethnic Armed Organization’s Peace Process Steering Team meeting held on June 25.